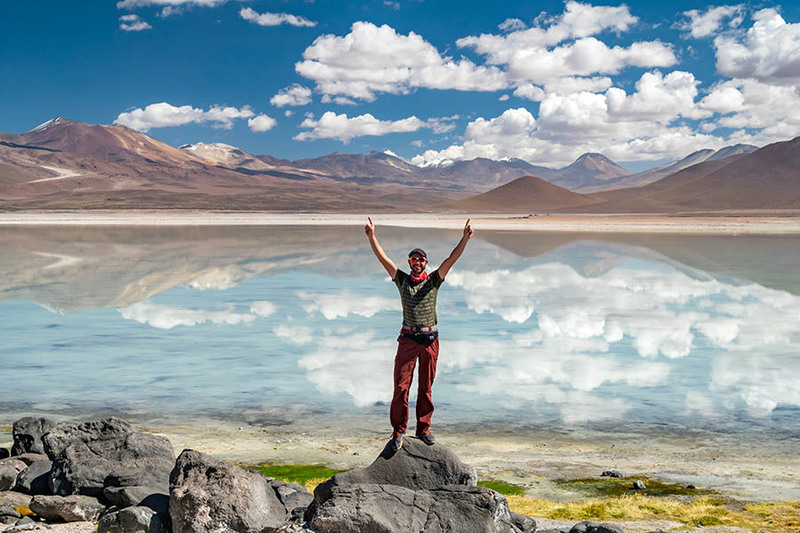 Bolivia is a land-locked country of outstanding natural beauty you just can't find elsewhere. 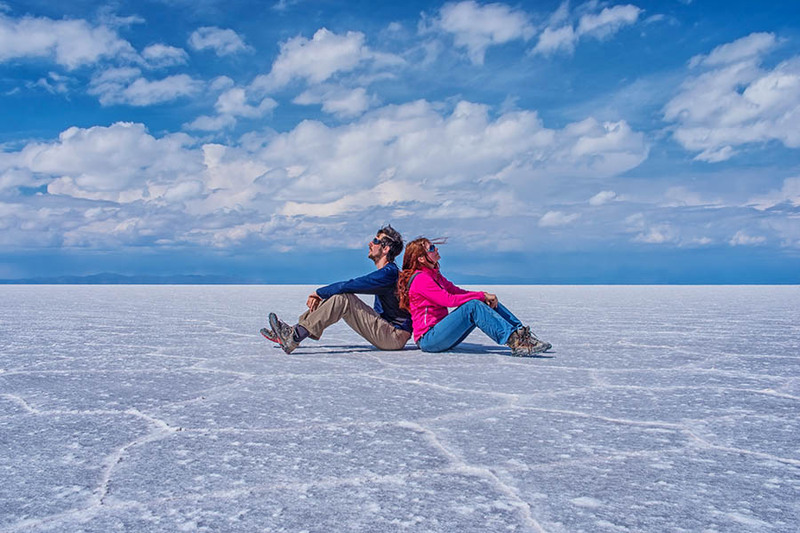 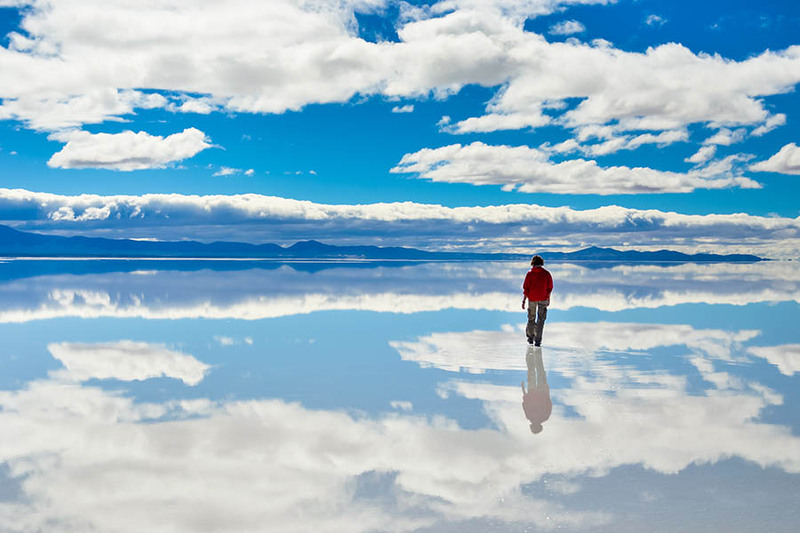 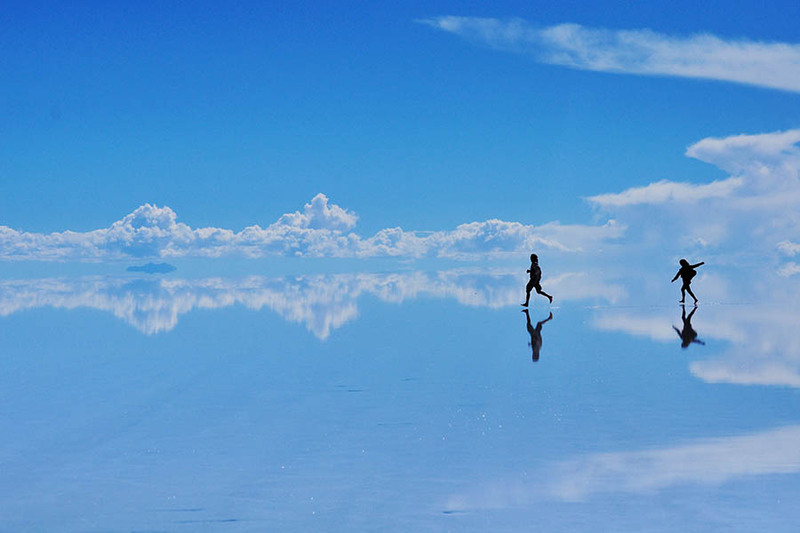 High in the Andean Altiplano, you'll find mesmerising crystalised salt flats at Uyuni - you can even sleep over on the salt flats in an Airstream camper! 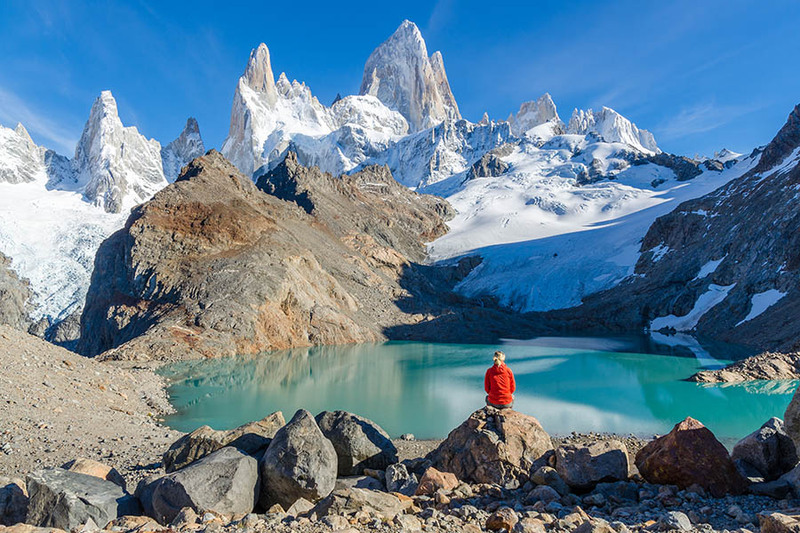 Make your way towards Chile, and you'll encounter vivid green and red mineral lakes and flocks of flamingos. 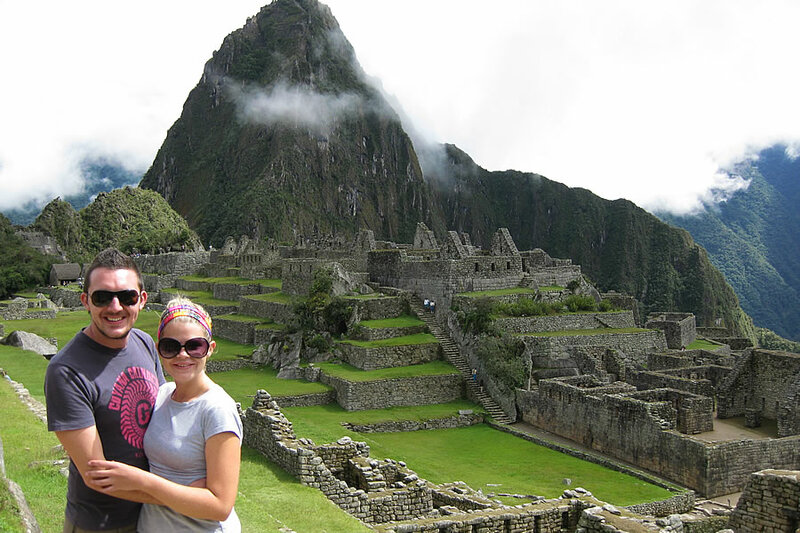 If it's trekking you're after; the old-world trails are where you can walk in the footsteps of Incas. 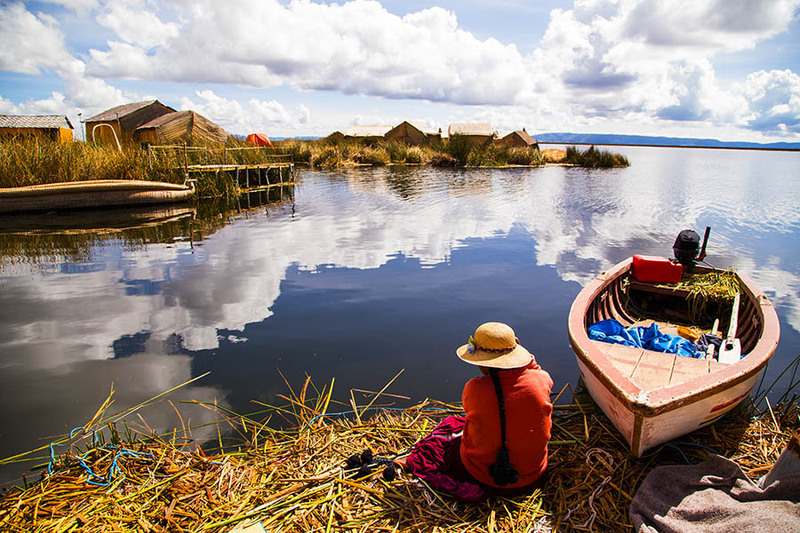 Catch your breath in La Paz, and you'll be in the world's highest capital city - this is a country that deserves the superlative.